Step 1: Click the "Buy Tickets" button. Step 2: On the calendar, choose an eligible game date (6/26 or 6/27) that you would like to order tickets for and click the "T-Link" icon. 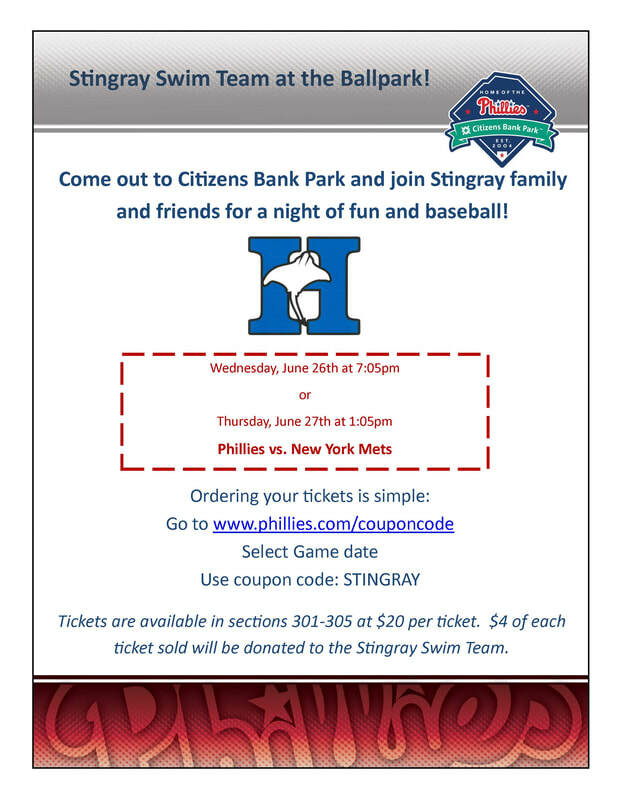 Step 3: Enter the Coupon Code (STINGRAY) and click APPLY to receive your group's special discount or fundraising opportunity. Step 4: Order your game tickets and select a delivery method. Step 5: Proceed to check out in order to complete your ticket order.